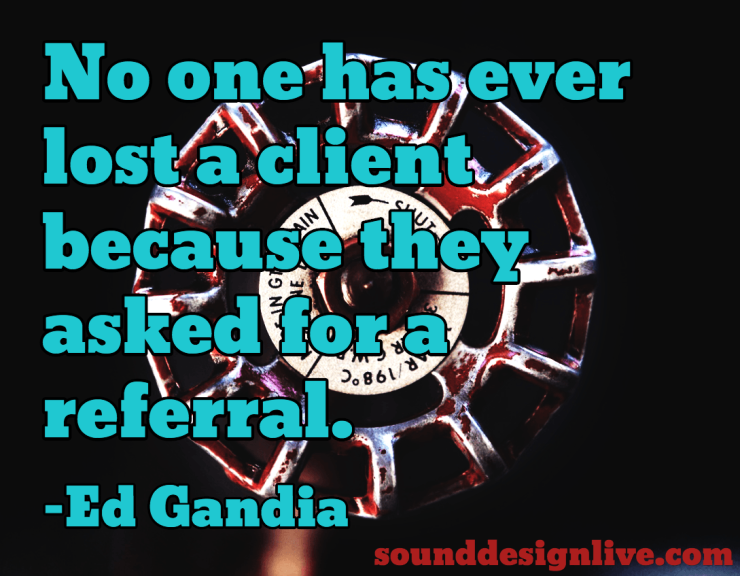 Why people give personal or professional referrals. Who is a good prospect? What to say when you reach out. How to measure the ROI you provide for your clients. How to copy successful people, in your own style. All music in this episode by Max Tundra. 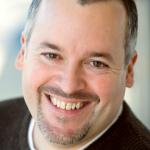 Ed’s podcast – Smarter Freelancing. Tap your network. How to get business through friends, colleagues, and relatives. Don’t wait till you’re desperate. Make it a habit. Create a list of 60 of your warm contacts. Once a day, write to the person at the top of the list and then move them to the bottom of the list. Connect on a personal level. People give professional referrals for intrinsic reasons. Identify good prospects based on attributes, not demand.